PITT MEADOWS, BC – Foamers’ Folly Brewing has announced details of two new beers that will be released later this week. 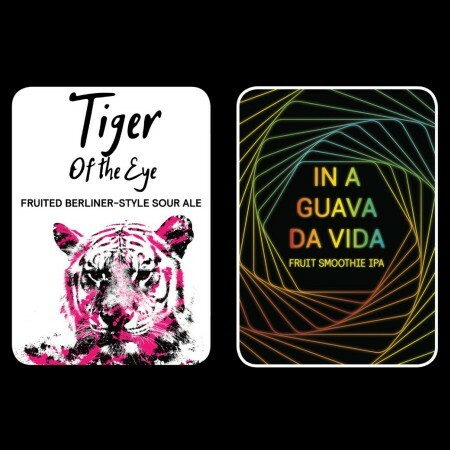 Both beers will be released on Thursday July 26th at the brewery, with a launch party at 5:00 PM featuring food items specially paired with the beers. They will be available on tap exclusively at the launch, and in 650 ml bottles while supplies last.